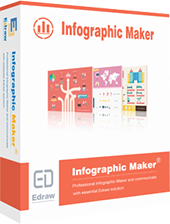 Use MindMaster pro version paying $5 every month. 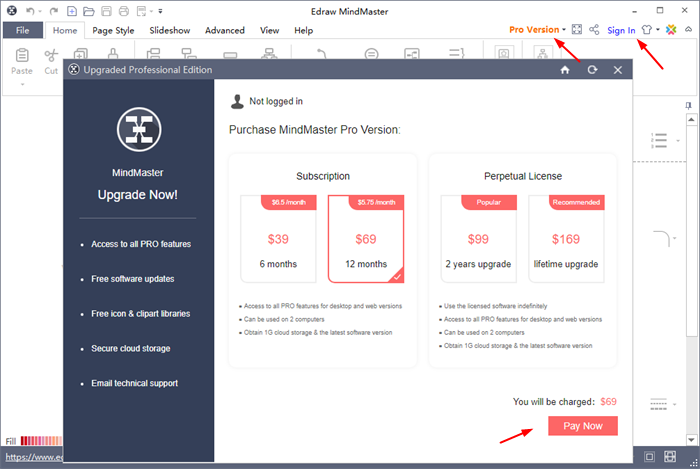 Use MindMaster pro version paying $28 for every 6 months. 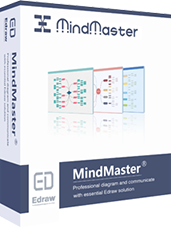 Use MindMaster pro version paying $48 for every 12 months. Open MindMaster. 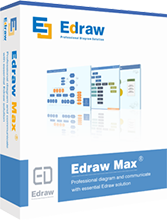 Create an account and login your account by click the "Sign in" from the top right corner. Click the "Pro Version", and choose a subscription option from the pop-up dialogue. Click the "Proceed to checkout" button to purchase. After you purchased, the subscription will take effect when you login your account. No license code is needed.